Due to several factors, we have decided to postpone our Newark, NJ Instructor Training scheduled for Saturday, September 15. We apologize for any inconvenience this may have caused. We will reschedule the Newark training at the earliest possible date. We will send out a Matters post when the new date has been finalized, so stay tuned! 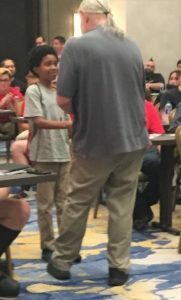 A Recap of Larry’s Visit to Atlanta, GA! On August 18, Larry and the Training Team flew to Atlanta, GA to present to a crowd of 84 Instructors, Center Directors and center owners, along with 79 online attendees. Although the room was filled, one could hear a pin drop, as everyone focused on Larry’s tips on approaching different mathematical problems. The Instructors were blown away by Larry’s “wizardry”, as one online attendee noted. 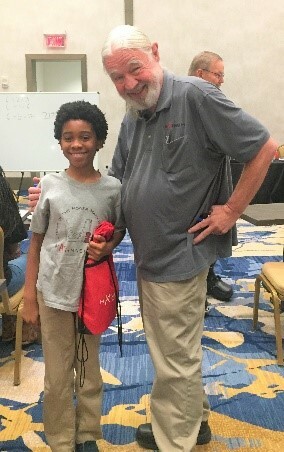 Larry had a surprise visit from Seth, a Mathnasium student from Snellville, GA! Seth begged his mom to drive an hour in the pouring rain for the chance to meet the man who has made such a great impact on his life. We loved meeting you too Seth! Atlanta, we were very excited to see so many eager faces in our Instructor Training. The questions and comments you all had were informative and valuable for us all. This training was one for the books! September 27 (Thursday): Kick-Off Day — Online Instruction from 9:00 am – 12:30 pm PDT. Login required by 8:45 am. October 4, October 11, October 18, October 25, and November 1 (5 Thursdays): Online Instruction broadcast from 9:00 am – 12:00 pm PDT. Each session will cover a different microsystem. November 8 (Thursday): Certification Day — Online from 9:00 am – 12:00 pm PDT. Attendees will get to practice and perfect instructor interviews, MATH model, coaching role plays, parent discussions, and care call role plays. 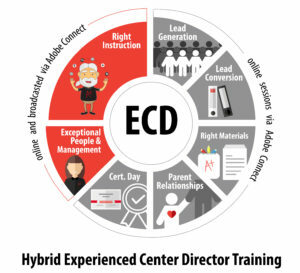 Trainees must attend all seven sessions (21.5 hours total) in order to receive certification. Any missed session must be made up during the next cycle before becoming certified. The registration deadline will be Sunday, September 23. If you have any questions at all about these trainings, please feel free to contact training@mathnasium.com. 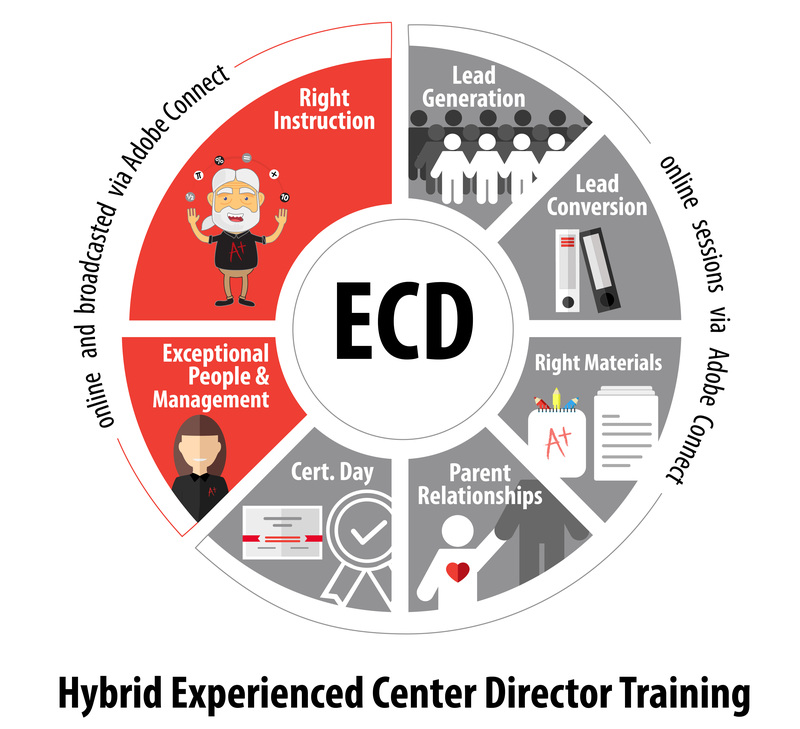 No user comments for " Training Department Update: September Instructor Training POSTPONED, August Instructor Training Recap, & Next ECD Kick-Off on September 27th "